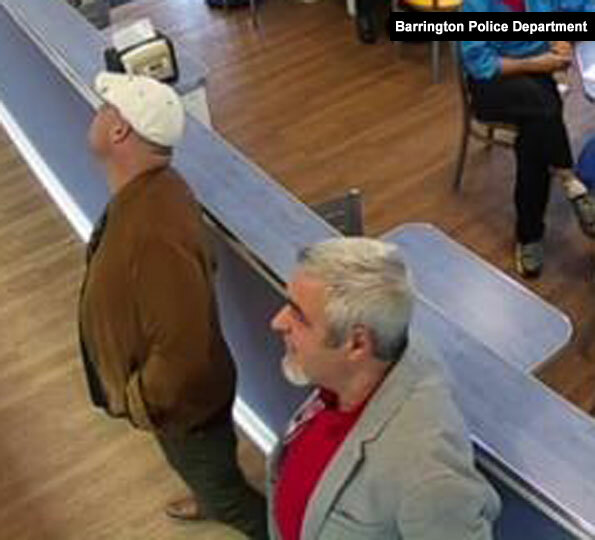 Barrington police are seeking help identifying two men who are suspected of unlawfully using a Barrington resident’s credit card at a gas station and at Big Ange’s Eatery at Northwest Highway and Euclid Avenue. Barrington Police believe the two suspects (shown here) scanned the credit card at a Barrington gas station, then used it at the Big Ange’s restaurant unlawfully. Two male suspects were traveling in a dark-colored Porsche Cayenne mid-size luxury crossover SUV at the time of the incident. 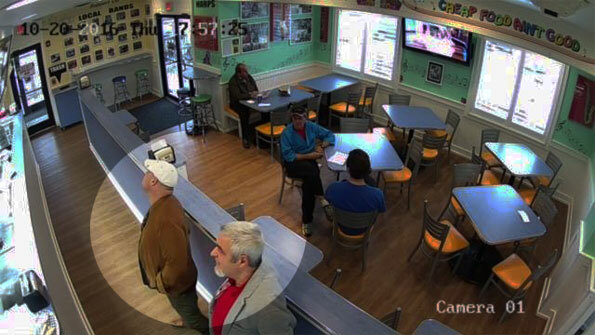 Suspect images were captured on interior and exterior security cameras at Big Ange’s on October 20, 2016 about 5:00 p.m. Barrington police did not release how or when the credit cards were stolen or obtained by the suspects. Citizens with information are urged to call Barrington Police Department at 847-304-3300. Barrington Police seeking suspects in unlawful use of credit card case at Big Ange’s in Arlington Heights.